When Mori Sushi unveiled their new menu, there wasn't a person in the city whose taste buds weren't yearning for some of that freshly rolled goodness, so we gave 20 foodies the exclusive first taste with a mouth watering twist! Alongside their new branch launch in Waterway compound, over 2 days we invited 20 foodies to roll into Mori Sushi and let their taste buds take flight. 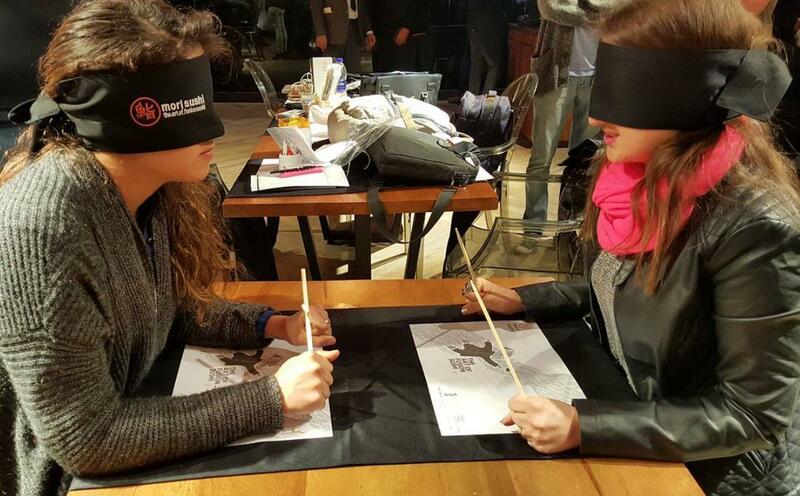 Food aficionados were welcomed into Mori Sushi, blindfolded and with appetites soaring were given a sneak peek (actually there was no peeking allowed) of the delicious new items on their menu. The tasty twist? 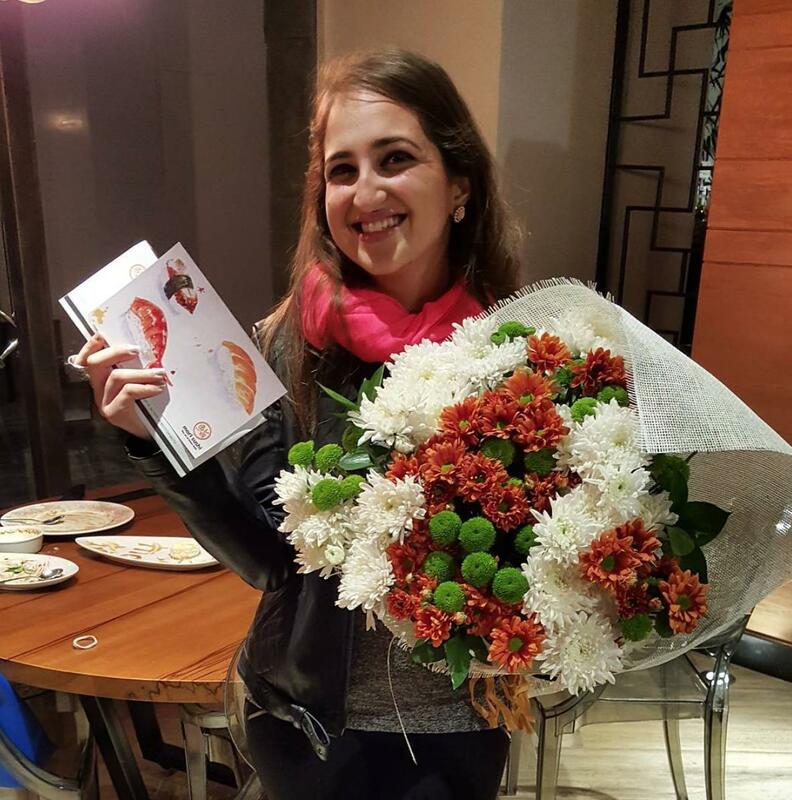 The gastronome who guessed the most ingredients of their latest rolls correctly was awarded EGP 1,000 worth of free dining at any Mori Sushi branch across the city. As those chopsticks were at the ready and the wasabi was mixed into the soy sauce, we hoped that the odds may be ever in our flavour!